With the chilly and windy days round the corner, it's time to put our summery clothes aside and stop denying that the cold and dark days are close. With the cold months coming on, it's important that we start taking special care of our skin, without forgetting our lips - finding the perfect lip balm is essential in order to avoid chapped lips, specially in winter. At The Amazing Blog we're addicted to lip balms and The Bakewell Soap Co.'s Natural Lip Balm is one that is always sitting on our desks. Regular petrolatum-based lip balms tend to dry the lips, as petrolatum jelly sits on top the skin not letting it breathe, instead of being absorbed. That's why no matter how many times you re-apply the jelly, your lips will appear to be even more chapped. At The Amazing Blog we love The Bakewell Soap Co.'s Natural Lip Balm as it is petrolatum-free, and made from beeswax and Cocoa Butter. This cutely packaged lip balms contain Sweet Almond Oil and natural Vitamin E for extra protection and suppleness. 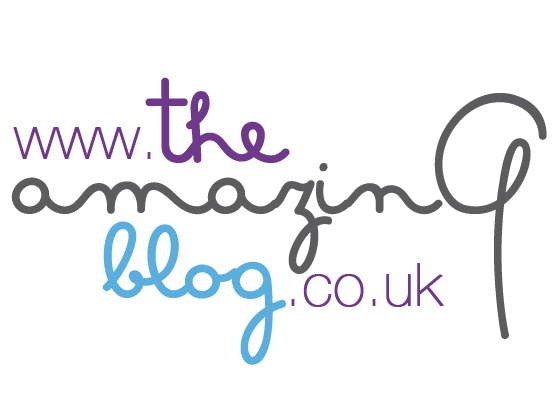 At The Amazing Blog we've tried the Moroccan Rose one and we love it. The smell is rosy and leaves the lips conditioned for hours without having to re-apply it. The Natural Lip Balm is available in two other scents: Juicy Oranges and in Peppermint & Lavender. The owners of The Bakewell Soap Co., Dharma and Ant, make their soap on the site of an old Victorian mill, just outside Bakewell, Derbyshire; in the heart of the Peak National Park. Their products are made in an environmentally responsible way, re-aligning their production processes to gain accreditation for the Environmenal Quality Mark and have reduced wastage in their soap production by about 30% to help achieve this. The Bakewell Soap Co.'s Natural Lip Balms can be purchased from their website and selected UK stockists. They retail at £3.95.